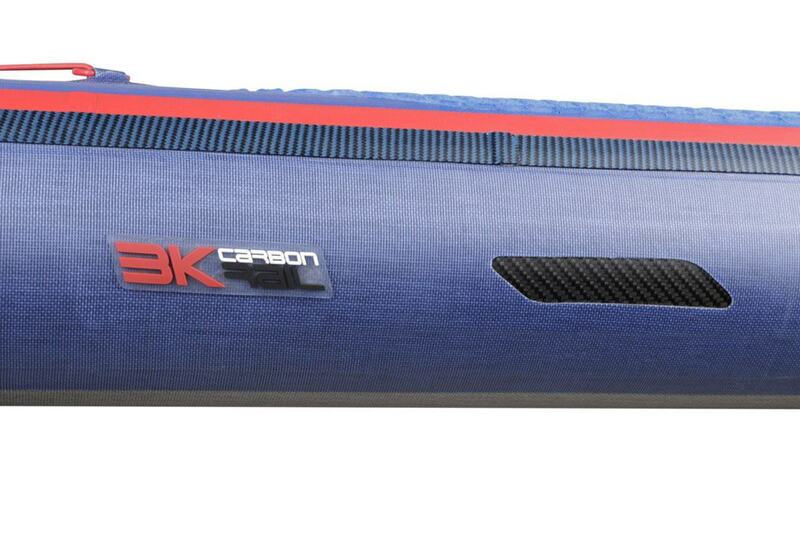 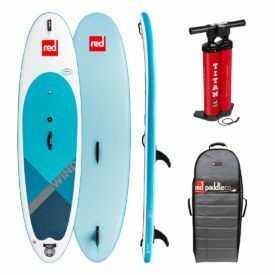 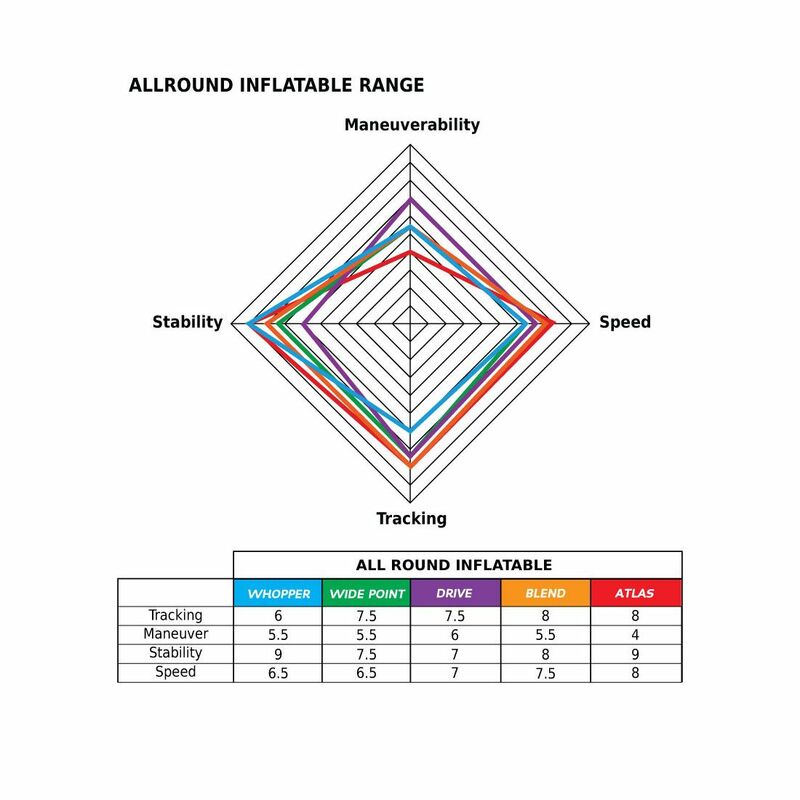 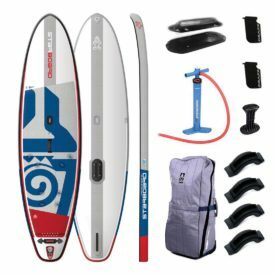 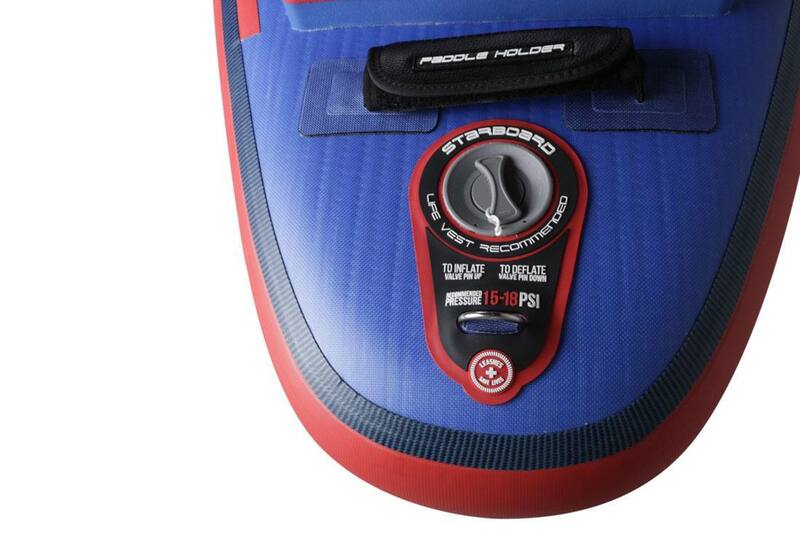 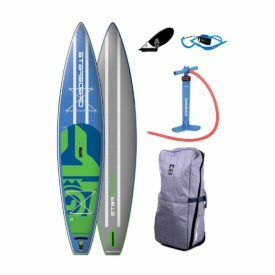 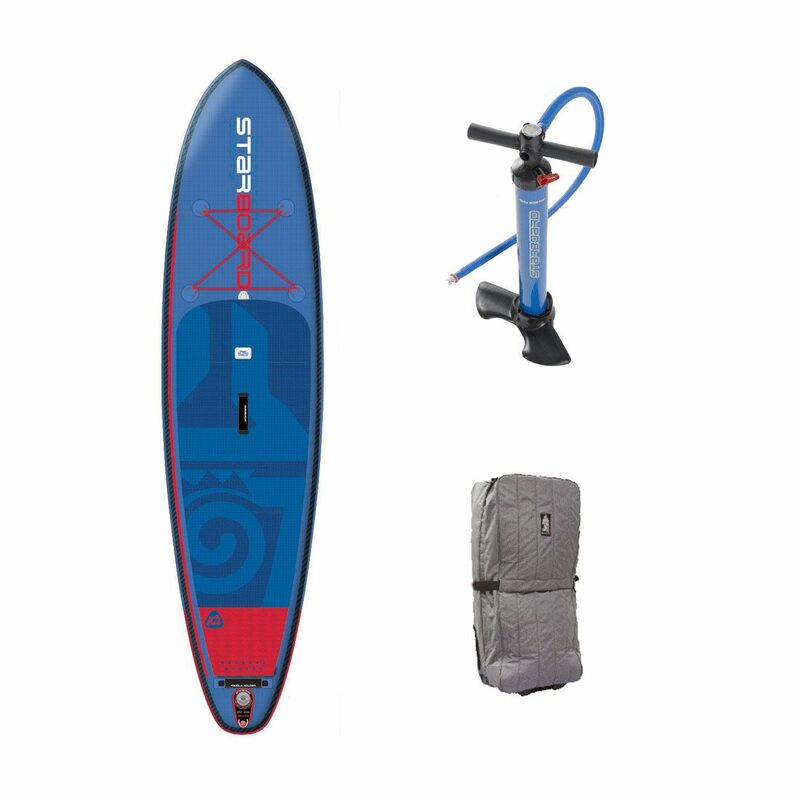 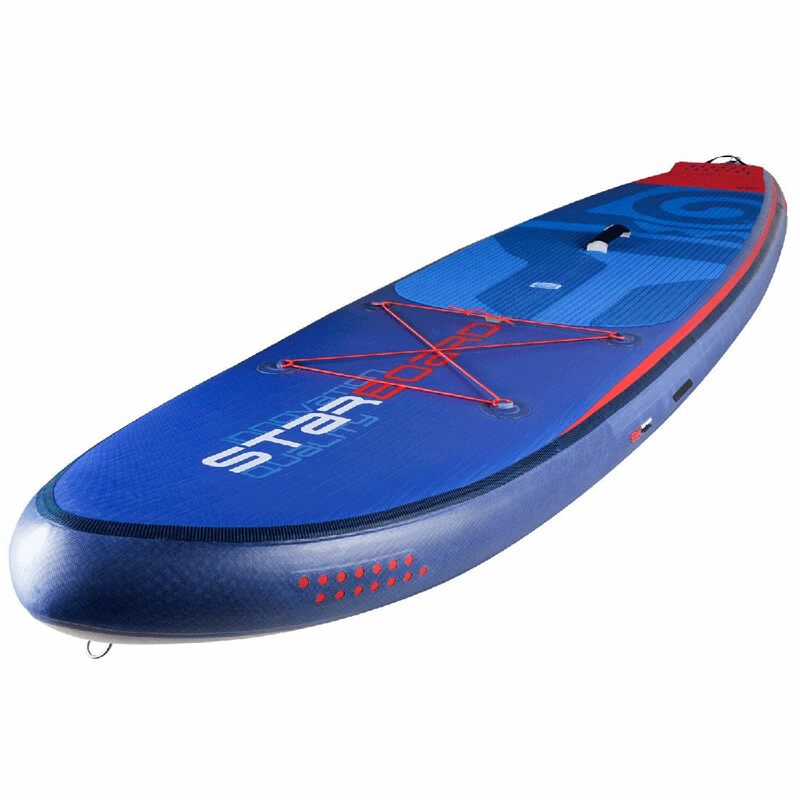 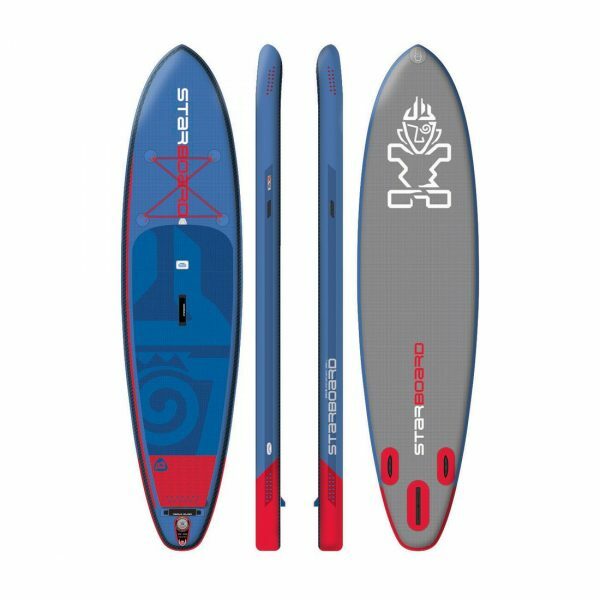 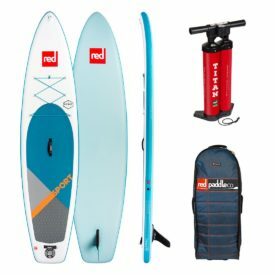 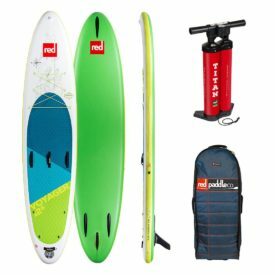 The 2017 Starboard 10’5″ Inflatable Drive Deluxe is one of the most popular all around boards for flat water cruising. 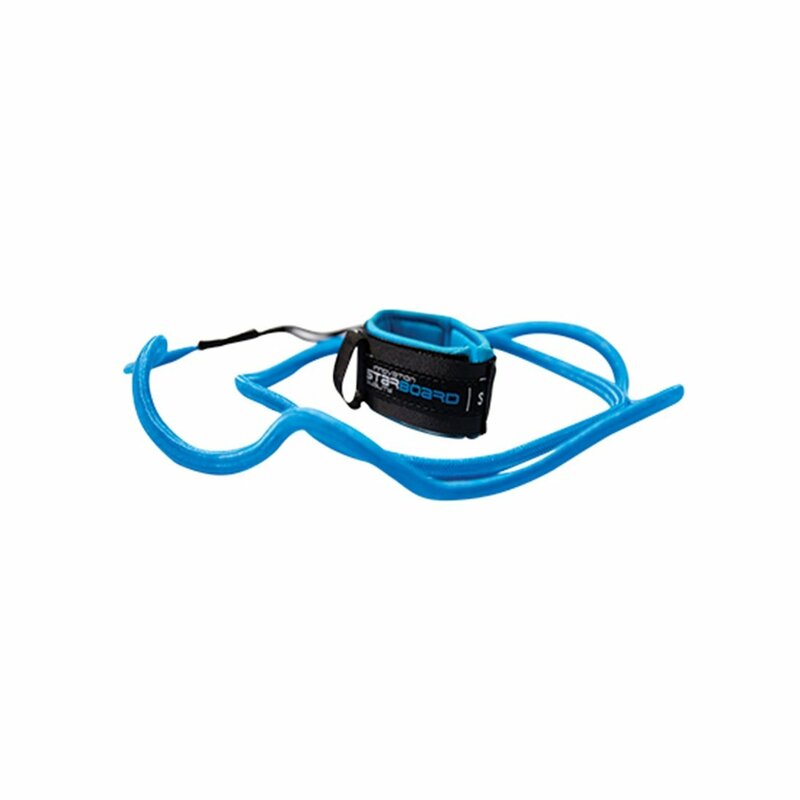 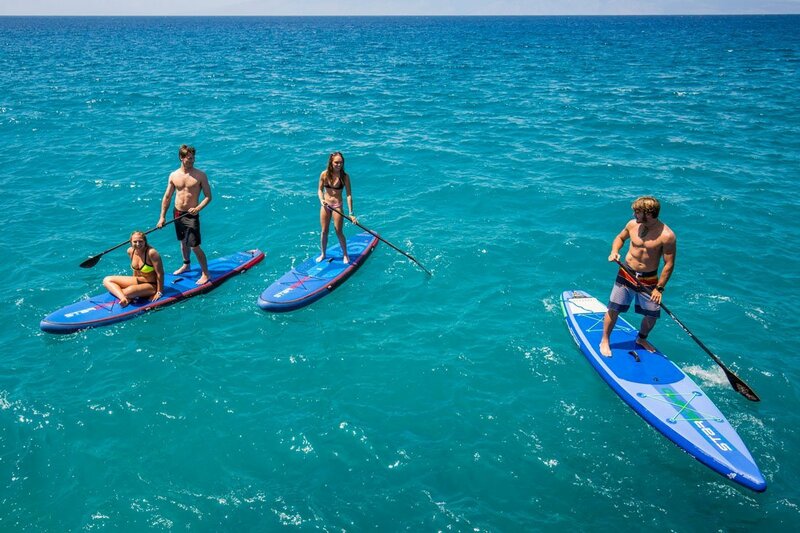 Its narrow width allows for not only faster speed on flat water, but improved tracking, as the rider can hold the paddle at a straighter angle closer to the board. 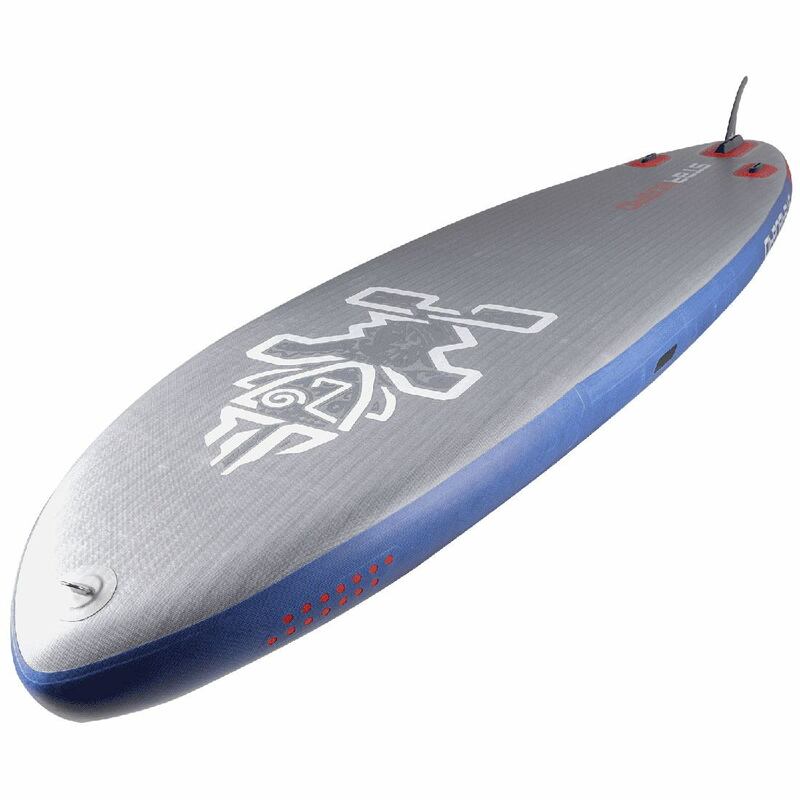 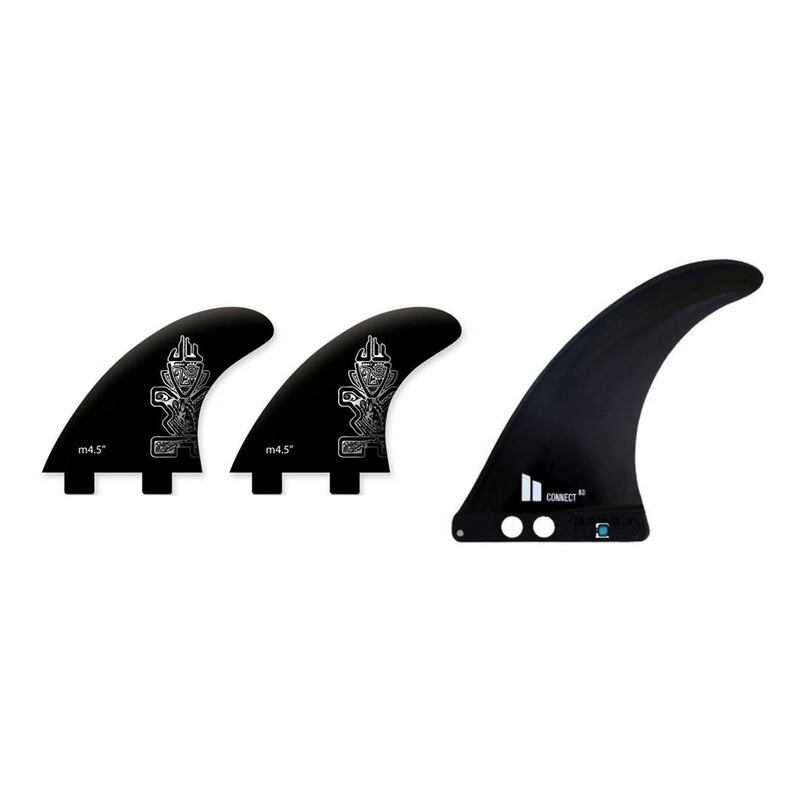 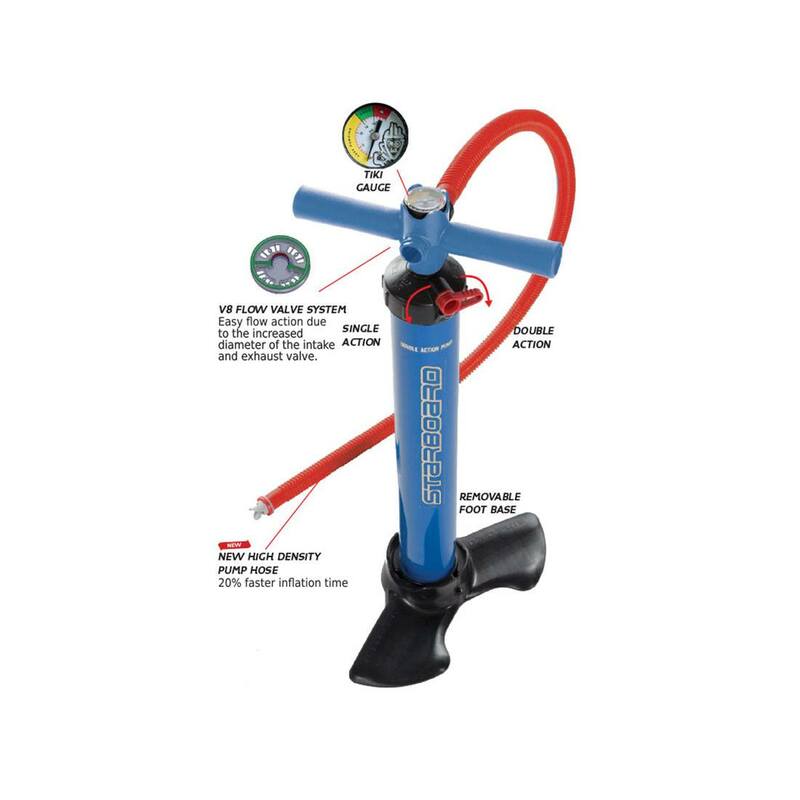 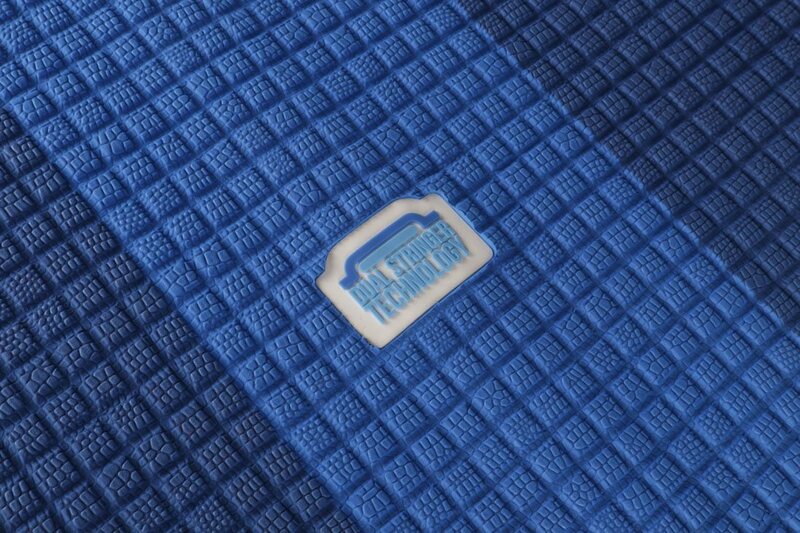 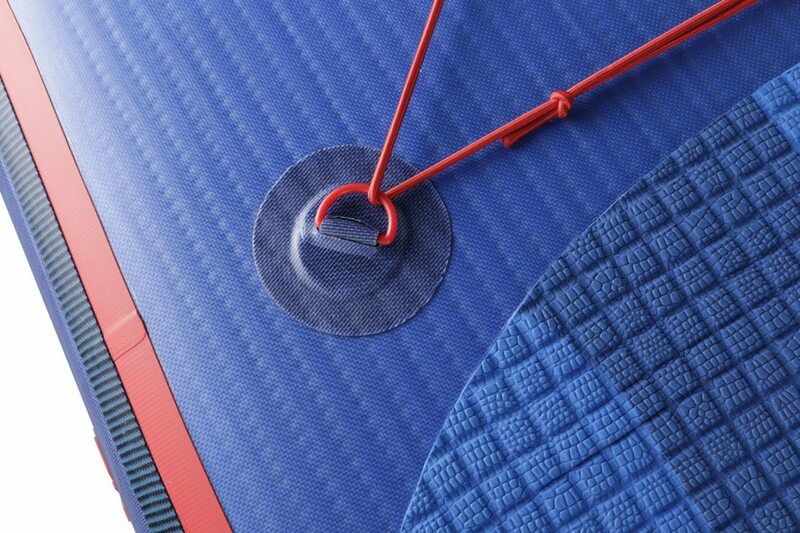 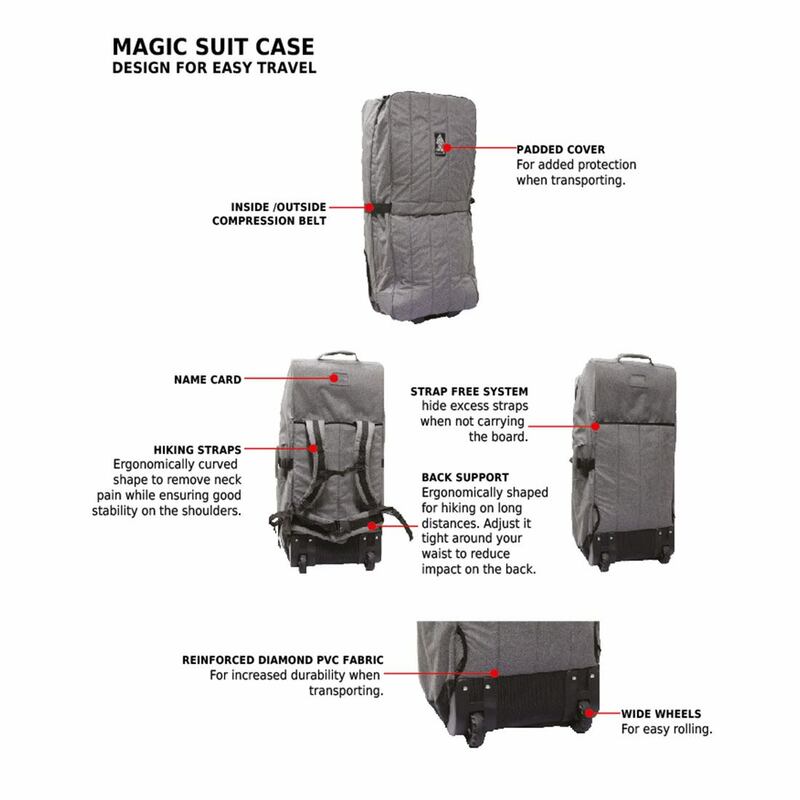 Its short length increases the maneuverability to explore narrower waterways, as well as having more control in surf. 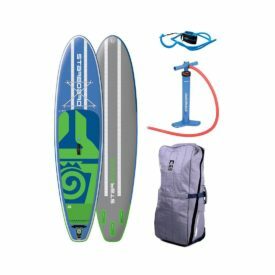 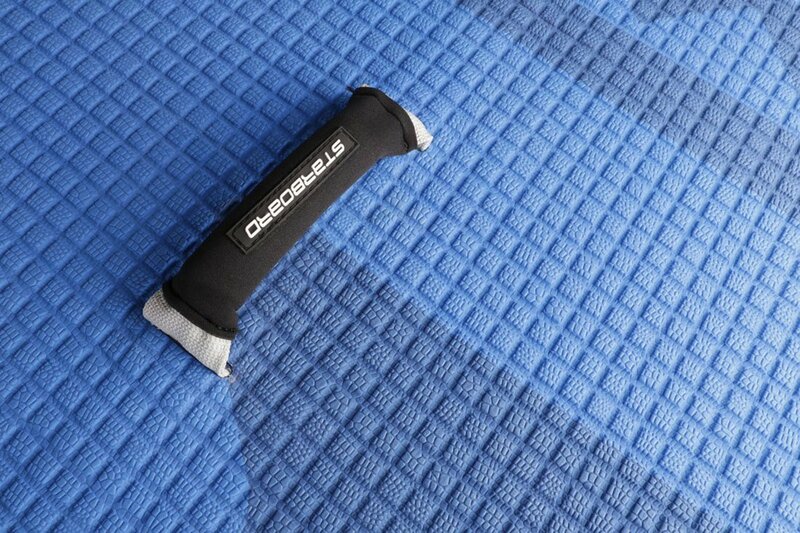 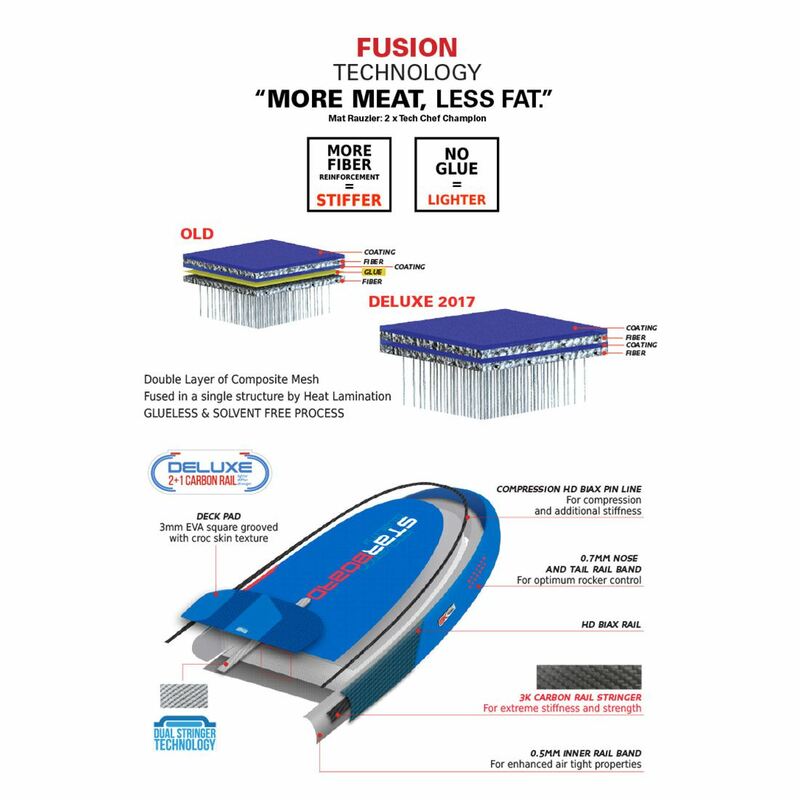 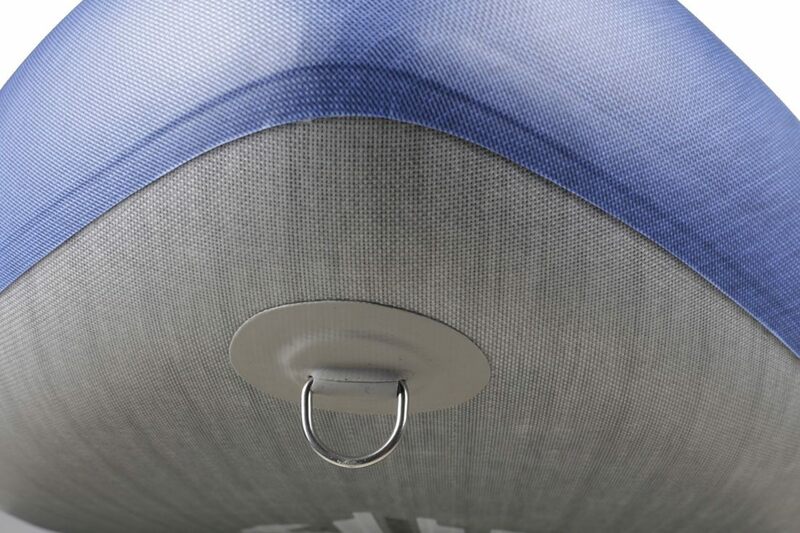 The 10’5″ Inflatable Drive is the perfect flatwater-to-wave crossover board for riders wanting a stiff board with minimal volume and weight. 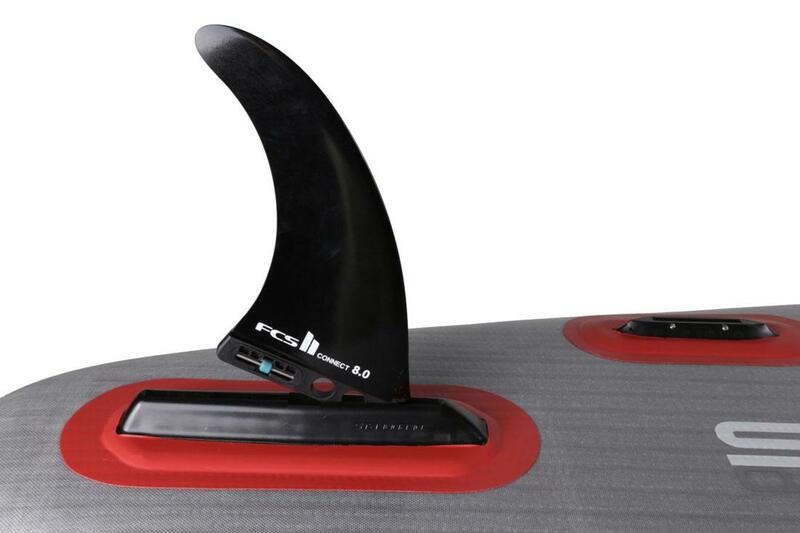 This shape has been updated with a new tail and nose shape to better work with inflatable rail shapes.